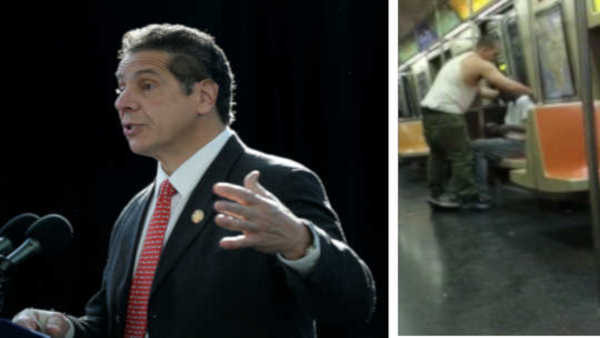 NEW YORK (WABC) -- New York Governor Andrew Cuomo is expected to announced new state oversight of homelessness in New York City. In Wednesday's State of the State address, he is expected to touch on shelters, affordable housing, and support services for the homeless. Eyewitness News is also learning that Joey Resto, man who gave the shirt off his back to a homeless man on the subway will be the governor's guest for the big speech.